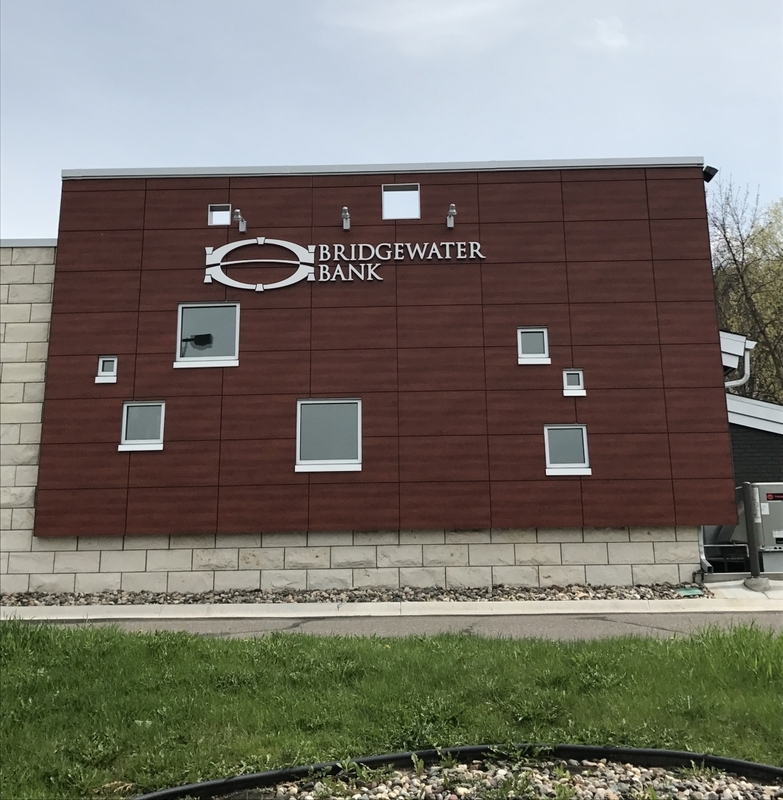 Stonewood Architectural Panels, featured in 160 Biltmore Cherry panels, was chosen as the façade for the Bridgewater bank conversion. 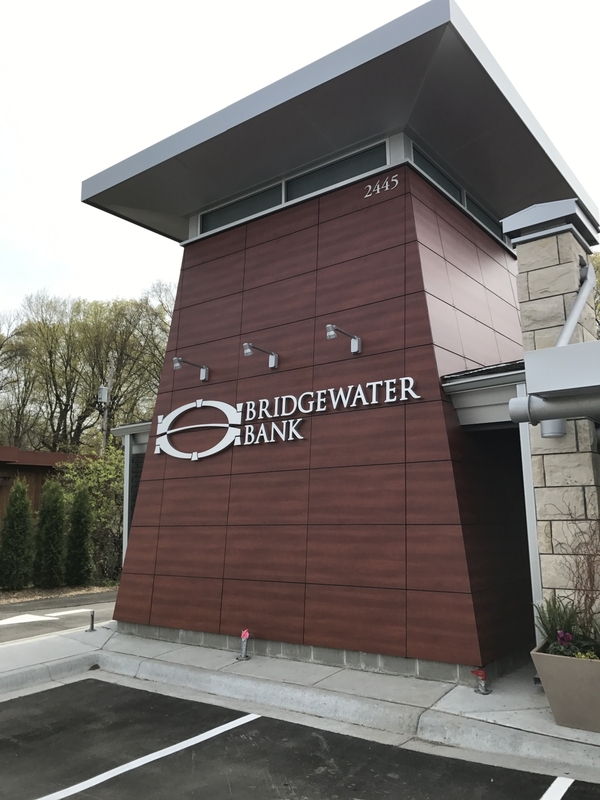 Bridgewater Bank is one of the largest banks in Minnesota and in May of 2016, they acquired First National Bank of the Lakes. 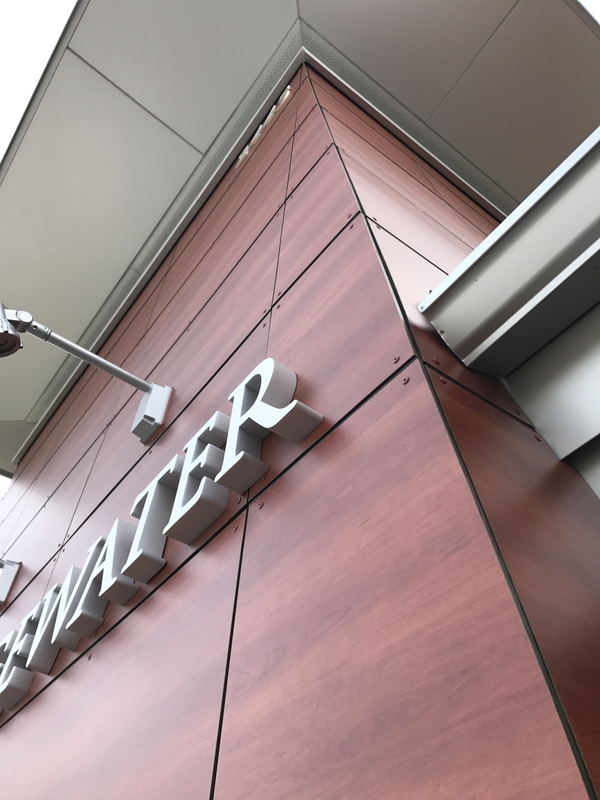 This is the second bank renovation that Stonewood has been a part of for Bridgewater. Size 8mm 24" x 48"